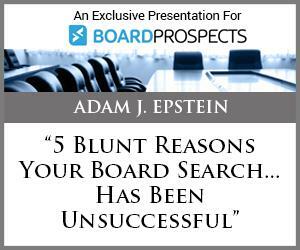 We are excited to share with you our newest BoardU webinar, that renowned boardroom expert Adam J. Epstein created exclusively for BoardProspects -- "5 Blunt Reasons Your Board Search Has Been Unsuccessful." Visit BoardUniversity to view this informative webinar. Invitation to BoardProspects Members -- "Cross-Border Dialogue: Gender Diversity in the Boardroom"
For Members of BoardProspects in the New York City area, there is a fantastic free event coming up this Tuesday at 8 a.m. at the German Consulate General. "Cross-Border Dialogue: Gender Diversity in the Boardroom" features a panel of highly-regarded corporate executives, board directors and institutional investors. 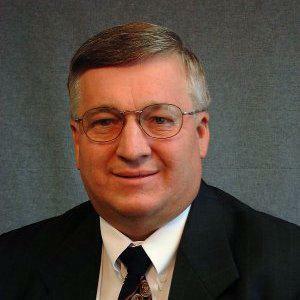 New Testimonial From DeForest Soaries, Jr.
"When I was attempting to become a corporate director, I had tremendous difficulty finding a resource that could guide my efforts. BoardProspects.com is exactly what I needed and today it is the resource that I recommend to everyone seeking to become a director. It is also my resource of choice to remain current with trends, issues and opportunities among corporate boards. I joined the very first time I visited the site and have never regretted doing so." BoardProspects New Corporate Membership Video! Finding The Best Board Members from BoardProspects.com on Vimeo. 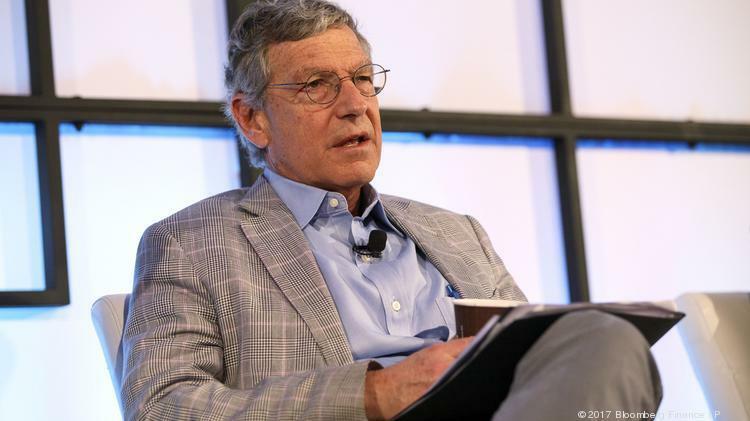 What do companies really have to reveal when a CEO is ousted? Barnes & Noble's announcement on Tuesday that its CEO, Demos Parneros, was being terminated, gave investors some important information: He would not get a severance. His firing was not related to "any potential fraud." He had violated a company policy and would no longer be a company director. Shares of Longfin (LFIN) dropped 17% Monday to $14.31. LFIN was removed last week from Russell indexes, including the Russell 2000. Several law firms have opened investigations into Longfin for violating federal securities laws. It’ll take many more sell-offs and the collapse of many more iffy stocks before this hyper-enthusiasm, after nine years of central bank nurturing, is finally wrung out of the market. NEW YORK – February 28, 2018 – DailyPay, the pioneer in providing employees real-time access to earned wages, announced today the appointment of Dr. Donna Hamlin – an internationally recognized authority in Human Resources – to its board of directors. Widely recognized for providing strategy, change management and human performance management services for Fortune 500 global enterprises in more than 44 countries, Dr. Hamlin joins the company as a board member to further the eponymous DailyPay Movement. BoardProspects would like to congratulate Member Terri Bettinger on her recent appointment to the Board of Directors of First Defiance Financial Corp. (NASDAQ: FDEF). First Defiance Financial Corp. (NASDAQ:FDEF), headquartered in Defiance, Ohio, is the holding company for First Federal Bank of the Midwest, First Insurance Group and Corporate One Benefits. First Federal Bank operates 42 full-service branches and numerous ATM locations in northwest and central Ohio, southeast Michigan and northeast Indiana and a loan production office in Ann Arbor, Michigan. CORK, Ireland, The board of directors of Johnson Controls International plc, (NYSE: JCI), today announced that John D. Young has been appointed to serve as a director. 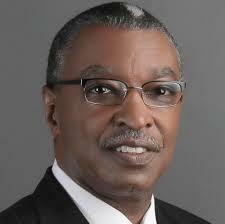 Young is currently group president of Pfizer Essential Health. Effective Jan. 1, 2018, he will become group president of Pfizer Innovative Health, which comprises six business groups focused on improving health through innovative products covering every stage of life. BoardProspects Member Greg Lyons Named as One of The "50 Most Innovative CMOs of 2017"
BoardProspects would like to congratulate Member Greg Lyons, Chief Marketing Officer at PepsiCo North America, on being named by Business Insider as one of the "Top 50 Most Innovative CMOs" of 2017. BoardProspects would like to congratulate Member Alison Quirk on yesterday's announcement that she has been appointed to the Board of Directors of Legg Mason, Inc. (NYSE: LM). 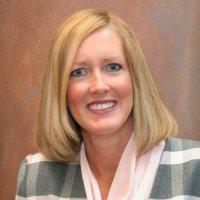 Ms. Quirk retired earlier this year as the Executive Vice-President of Global Human Resources at State Street Corporation. "BoardProspects has been in invaluable tool for our multi-generational firm, as we search for and bring on additional board members and advisory positions. With just one posting, we received interest from over 250 qualified individuals. Even now, we continue to utilize BoardProspects to identify and retain the best and brightest for each of our portfolio companies." Congratulations to BoardProspects' Member, Lawrence Cunningham on his recent appointment to the board of directors at Constellation Software! Congratulations to BoardProspects' Member, Lawrence Cunningham on his recent appointment to the board of directors at Constellation Software, a Canadian, TSE-listed company that acquires, manages and builds vertical market software businesses. Lawrence is honored and delighted to be joining an amazing group of talented people at this company, which has a firm place in the ecosystem of Berkshire-style long-term investors (e.g., long-term shareholders include Akre Capital; Markel Corp.; Neuberger Berman and Ruane, Cunniff). BoardProspects would like to congratulate Member Steve Albrecht on his appointment as Chairman of the Board of Directors of Cypress Semiconductor (NASDAQ: CY)! Dr. Albrecht is the Gunnell Endowed Professor in the Marriott School of Management and a Wheatley Fellow at Brigham Young University. 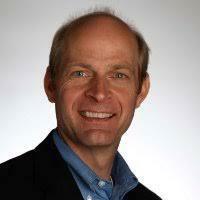 He also serves on the boards of Red Hat, Inc. and SkyWest Airlines. Cypress is an American semiconductor design and manufacturing company based in San Jose, California. 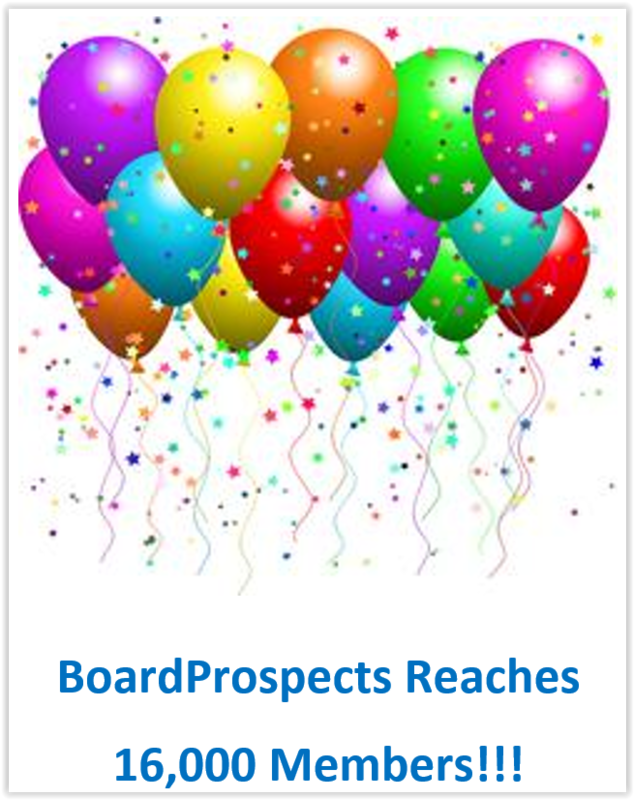 "I have been a Member of BoardProspects since 2012 and was passively looking for board positions. This year I decided to be more proactive and signed up for the Premium Subscription. I was impressed on with both the number and the quality of the positions available. Within a few months I have found an exciting board position and look forward to finding others in the future." BoardProspects would like to congratulate Member Ken Goldman on his appointment to the Board of Directors of RingCentral (NYSE: RNG). Goldman most recently was CFO at Yahoo, overseeing all global finance functions for the company. Prior to Yahoo Goldman served in CFO roles for several enterprise technology companies including Fortinet and Siebel Systems. RingCentral is a publicly traded provider of cloud-based phone systems for businesses. 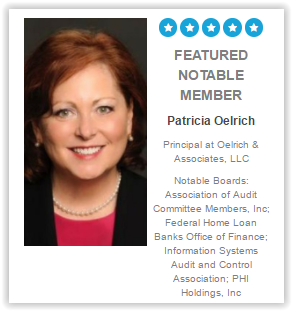 BoardProspects would like to congratulate this week's Featured Notable Member, Patricia Oelrich. A former top-level executive with GlaxoSmithKline, Ms. Oelrich has served on several corporate boards including Pepco Holdings. Congratulations to BoardProspects Member Bonny Dorland on her appointment to the Advisory Board of Elanus Capital Management! BoardProspects Announces New Partner -- "Conference Executive Board"
Congratulations to BoardProspects Member Deborah Tomlin on her appointment to the Board of Directors of Acxiom! Do You Speak Japanese? Contact Us! Congratulations to BoardProspects Member Dennis Cagan on His Appointment to the Board of Pratter, Inc.